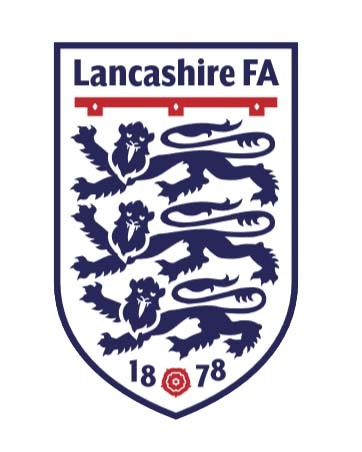 Acregate Lane LC will face top Blackburn Sunday League outfit Crown Paints FC in the semi-finals of the LFA Sunday Trophy at Chorley FC’s Victory Park ground on Wednesday 13 March 2019, kick off 7.30pm. Acregate are currently third in our premier division, three points behind leaders Ribbleton having played 14 games, winning 10 drawing one and losing 3. Manager Gary Duboulay has assembled a useful squad with striker Paul Turner chipping in with 29 goals. Their opponents Crown Paints have also played 14 games to date and they head the Blackburn Sunday League with 11 wins, 1 draw and 2 losses. Their social club is situated on the left of the main entrance after the Duke Street turnstiles. The bar provides a friendly pre and post-match atmosphere where you can enjoy a pint while watching live football on TV (subject to availability). Their drinks specials include £2 pints of Thirsty Magpie Lager, Tetley’s Smooth & Somersby Cider.